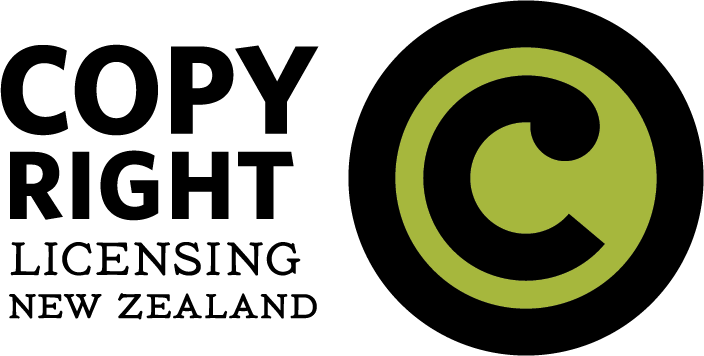 In New Zealand, copyright in literary, dramatic, musical and artistic works lasts for the life of the author plus fifty years from the end of the year in which the author dies. For a work of joint authorship, the fifty years runs from the death of the last surviving author. Copyright in the typographical arrangement of a published edition lasts for 25 years from the end of the year of publication. Other types of copyright material have slightly different periods of protection. The period of copyright protection is longer in Australia, Europe and the United States − generally 70 years from the end of the year in which the author dies. Copyright protection for most material covered by Crown copyright lasts for 100 years from the end of the year in which the work was made. Crown copyright in typographical arrangements of published editions lasts for 25 years from the end of the year in which the work was made. There are slightly different copyright duration rules where authorship of a work is unknown. Unknown authorship in relation to a work means it is not possible for a person who wishes to ascertain the author’s identity by reasonable inquiry. Where authorship is unknown, copyright expires 50 years after the end of the calendar year in which the work was first made available to the public by an authorised act. There are some complex transitional rules in the Copyright Act that apply to certain works created before the Act came into force, particularly in regard to unpublished works. If the author of an unpublished work died before the end of 1994, then a special period of the life of the author plus 75 years will apply.